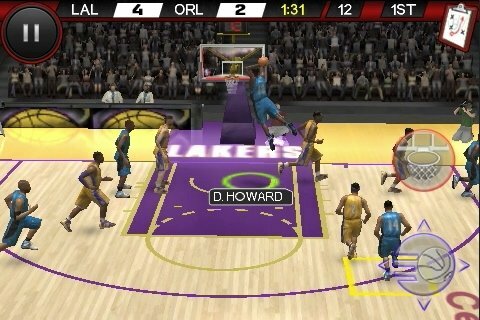 NBA Live, by EA Sports, “delivers the most realistic 5-on-5 action available for iPhone and iPod touch!” EA Mobile first released information about NBA Live last week however, they just recently released a few more screenshots and since I didn’t write about the game last week, I thought I would catch up. NBA Live is not currently available in the App Store but is due to be available later this month. EA Mobile seems to be on quite the roll with iPhone/iPod touch applications. 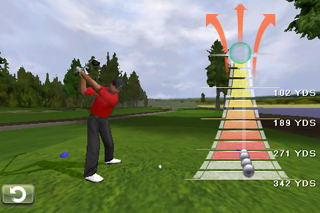 Below are screenshots and the description of the game.